This article is part of a series produced for NESTLÉ All Purpose Cream. To view other articles, click here. The holidays are fast approaching, and as any Filipino knows, it’s time to eat, eat, eat! But for those of you who like to celebrate Christmas with the family over home-cooked meals, the holidays also mean one more thing: higher food budgets. 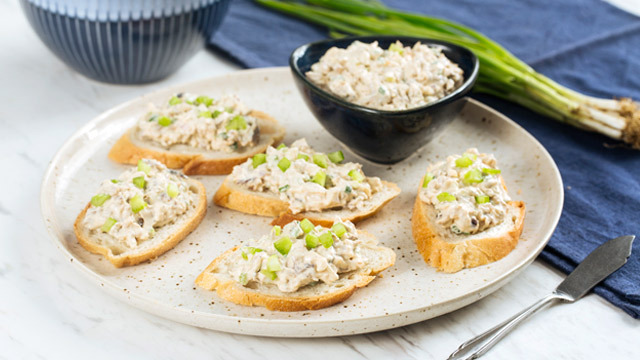 A generous amount of this rich spread on crackers makes for a satisfying start to the meal. The smokiness of the bangus adds a layer of depth to the cream and garlic blend. Go here for the complete recipe. Skip the canned soups and make this creamy dish from scratch. 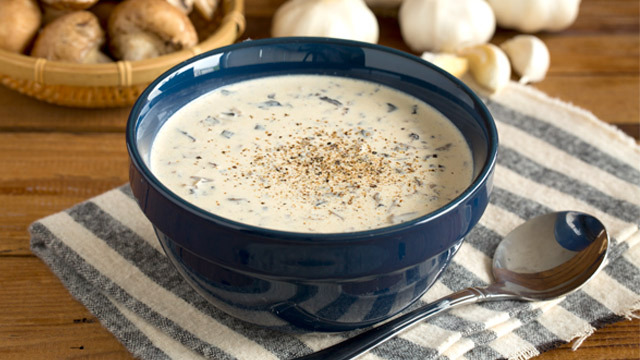 The wide assortment of mushrooms in the recipe creates a wonderful medley of textures and flavors that’s bound to put a smile on everyone’s face. Visit this link for the complete cooking instructions. 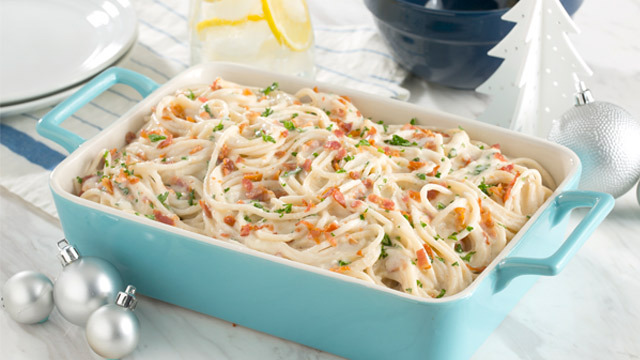 Carbonara is a family favorite in most Pinoy households, and this sure-fire hit recipe makes for an extra-creamy, extra-cheesy dish. Get the recipe here. 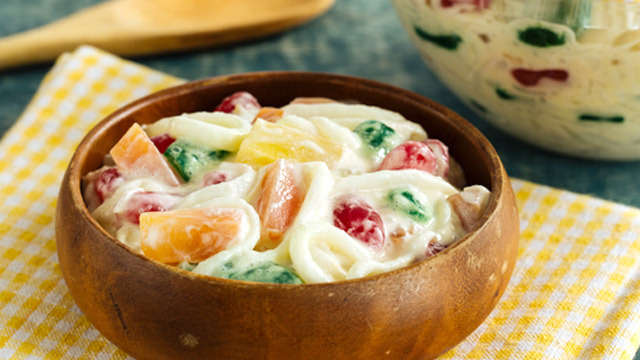 To cap off the feast, another indulgent Christmas tradition: buko salad. Prepare this before everything else so the whole family can end the dinner on a sweet note. For the complete recipe, visit this link. Take note that all of the estimated costs per dish are based on grocery prices. 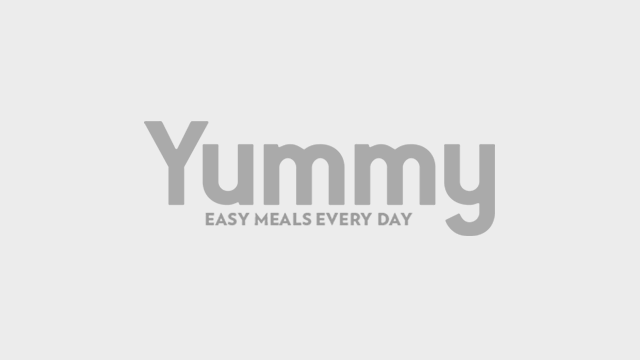 You can find all of the recipes above—and a lot more—on CreateWithCream.ph, a website dedicated to showing you all the yummy things you can make with NESTLÉ ALL PURPOSE CREAM. For more information about NESTLÉ ALL PURPOSE CREAM, follow its official Facebook page.